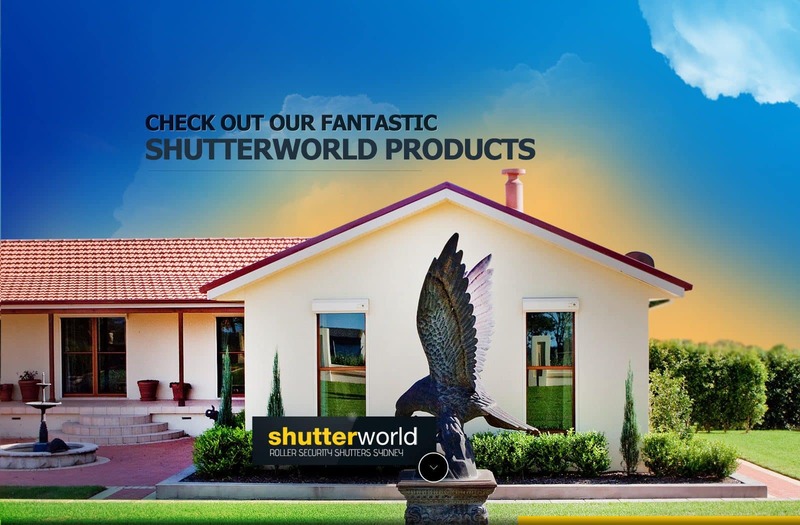 Shutter World’s roller shutters are manufactured for all residential and commercial buildings with top-quality 100% Australian made products. 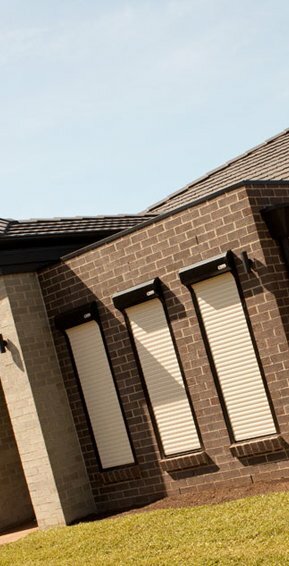 Our roller shutters Sydney products and services are uniquely designed for the Australian climate and lifestyle to ensure your home is safe and secure in a modern design. We tailor make our shutters to ensure your purchase suits the needs of your home or business, considering design, style, fit and colour to guarantee our products are suitable for exterior windows and doors, storage units and garages. 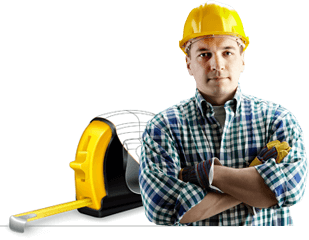 All Shutter World products honor a 5-year unconditional warranty, and we guarantee to beat any genuine quote from any of our competitors by 10%. Our budget window roller shutters are an affordable solution for home security, without compromising on quality. 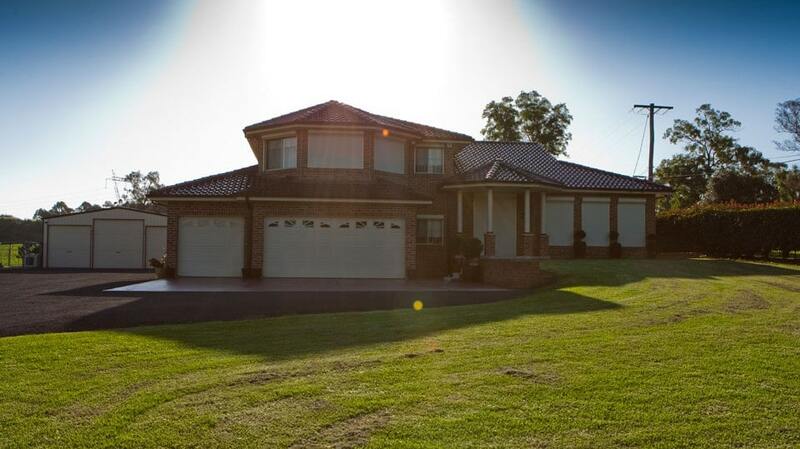 We believe every Australian home should have the opportunity for home protection, so we created a budget option to give our customers peace of mind. Adding shutters to your home not only provides security for your home, it also is considered an investment to the value of your property. 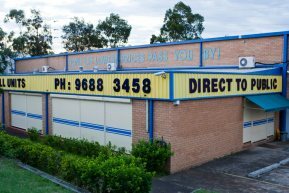 Domestic roller shutters can shield your home from the hot Australian sun and give your family reassurance during stormy weather. At Shutter World we customise shutters to suit specifications of your home to match your style, colour, and size. 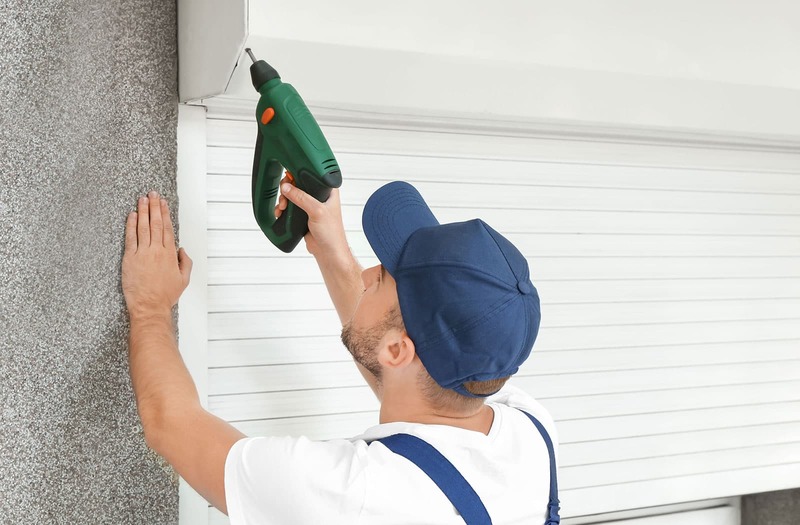 Investing in quality commercial roller shutters can offer your business enhanced security and ward off intruders. 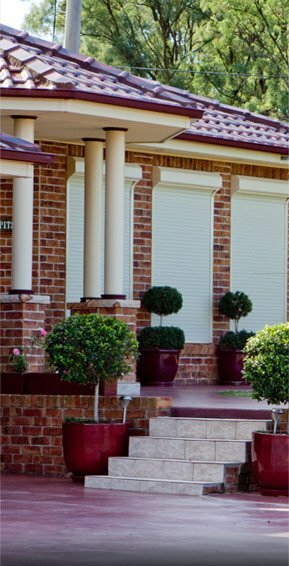 Our shutters are designed with the highest standard of quality and durability to suit any Australian home or business and are matched with a 5-year warranty on all of our products. 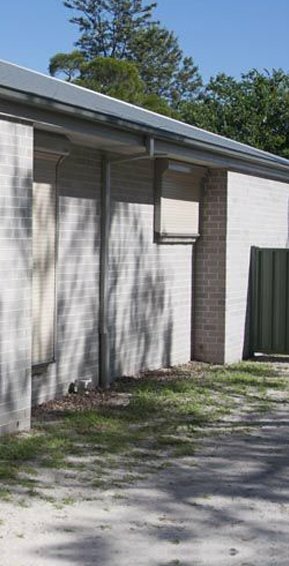 Our bushfire shutters comply with BAL 40 construction requirements, protecting your home against extreme heat, sparks, and ember attacks. In the event of a fire, we included a metal crank handle so you could manually open and close our shutters from the inside of your home. Our ultimate shutters are bullet resistant, providing your home or business exceptional protection against potential break-ins and intruders. All of our ultimate shutters are electrically operated and has the option to be remote-controlled to maximise security. 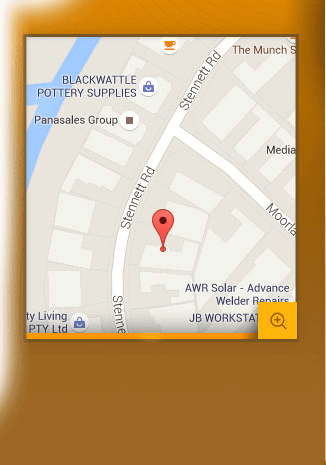 Our window shutters are specifically designed for Australian homes. We developed a range of modern shutters made from locally sourced, high-grade aluminium with a unique slimline headbox and track system for easy installation.